Ogden Publications wants you to enter once for a chance to NAB THE BAG! 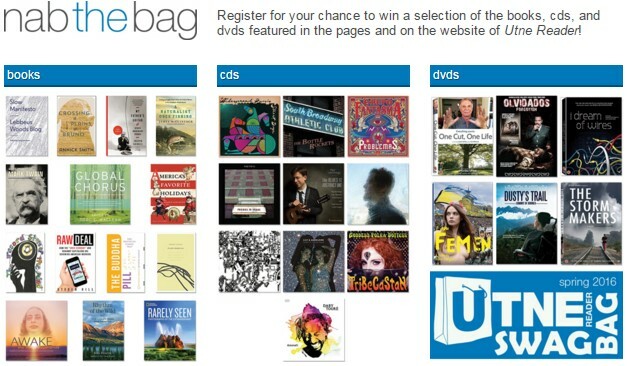 They're giving away a reader swag bag containing bunches of books, CDs and DVDs worth almost $700! This Sweepstakes ends on 06/23/16 and you can ENTER ONCE to win.